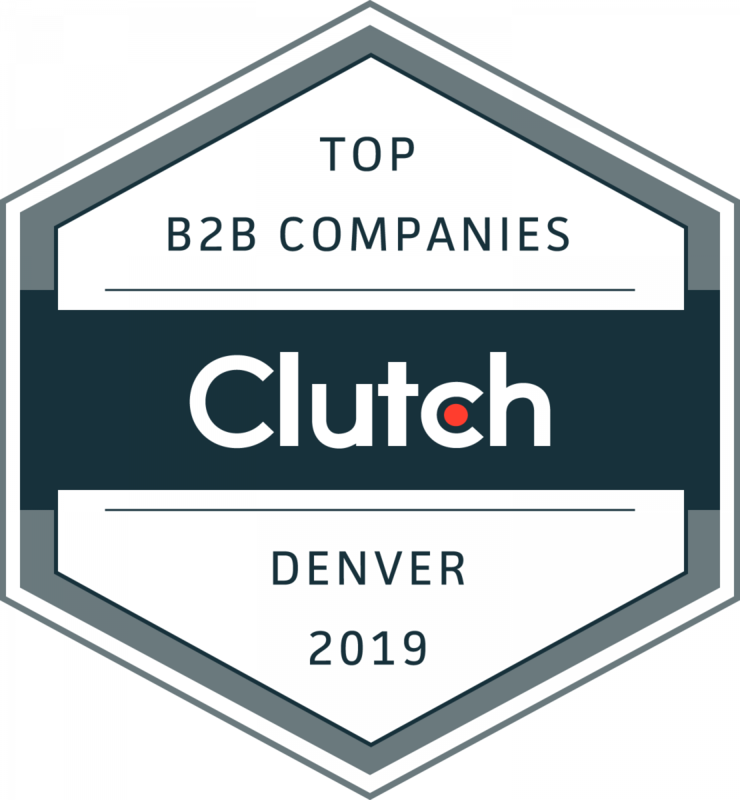 After in-depth market research, Clutch selected more than 170 companies to serve as leaders in the Denver and San Diego metro areas. Each company has been ranked according to its client feedback scores, market presence, and industry leadership in its respective service areas. 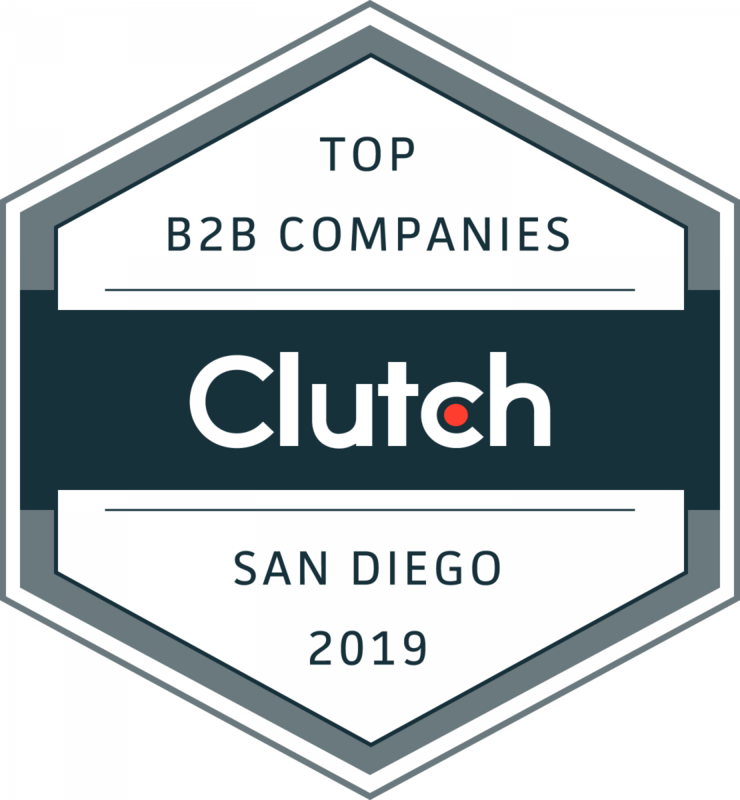 WASHINGTON, D.C., March 26, 2019 – An annual report from Clutch, the leading B2B ratings and reviews company, highlights 172 leading companies in Denver and San Diego as part of its analysis of cities in the western region of the U.S. These service providers were carefully selected using Clutch’s research algorithm, which takes into account a company’s services offered, brand presence, client feedback, and work quality. Clutch’s research on companies in Denver and San Diego is ongoing, and rankings are dynamic. The Clutch team invites interested companies to apply to get listed in the report next year.